Service you can trust! Island Heating and Air Conditioning has been providing professional sales, repair and installation for over 31 years. Serving all of Whidbey Island, call them for all your Residential and Commercial heating and air conditioning needs. 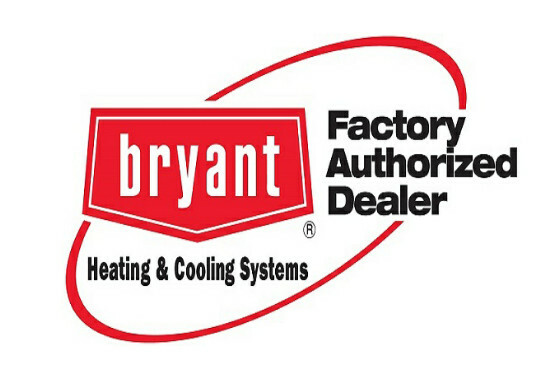 Featuring reliable, quality Bryant heating systems, Island Heating and Air Conditioning sells, installs and services furnaces, gas fireplaces, central vacuum systems and more. Call Island Heating and Air conditioning today for a prompt response to all your heating and air conditioning needs!